Demon Killer Magic Resin Drip Tips are compatible with most 510 tanks and atomizers, while 528 is compatible with most RTA. These drip tips are well-designed with unique pattern. Get them as spare parts. 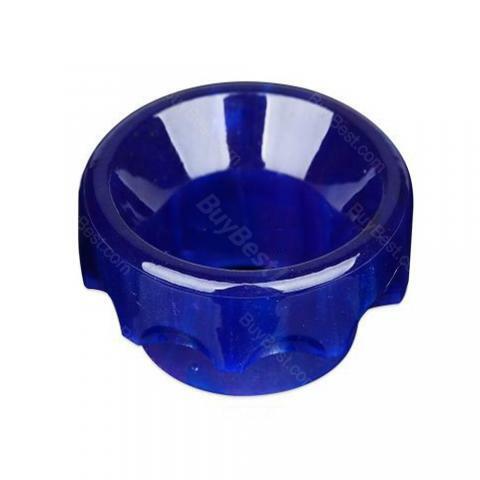 Demon Killer Magic Resin Drip Tip 528 for tfv8 tanks demon killer magic resin drip tip.